I’ve replaced my usual $185 luxe foundation–made with CAVIAR–with this $14 technologically advanced jewel of a foundation. Its formula is incredibly smooth and blendable while imparting a subtle glow. 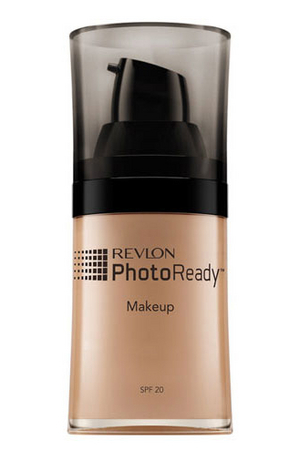 It never looks heavy or even remotely like you’re wearing a foundation. And yet, as I’m applying it to my face, I can literally see where I’ve erased blemishes and imperfections as I smooth it on. Try on this and more in our virtual Makeover Studio!